The Fenland Trust is excited to annouce that we have joined the Yaxley Partnership. 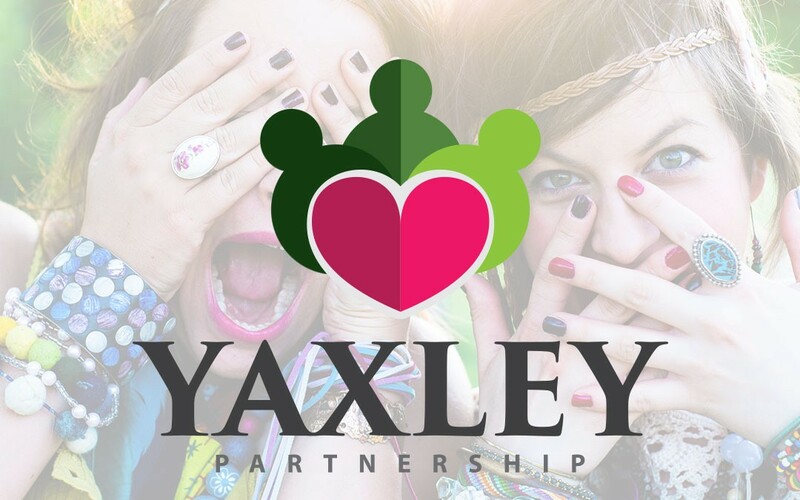 The Partnership is a new project that is bringing together organisations and individuals in Yaxley alongside County and District council representitives to work on some very exciting projects. We hope to update on our involvement in due course.